the chingaza national park, is a true water factory. the lago de siecha y chingaza and the chuza reservoir that administers water to the capital and are reservoirs of water since time immemorial. 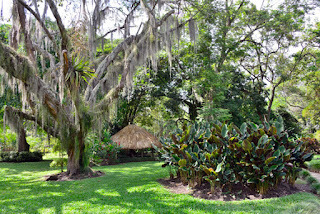 The park is located in the eastern part of the Colombian Andes, northeast of Bogota. in chingaza there are 40 lakes of glacial origin. the visitor will see the largest lagoon of majestic view, that of chingaza, which is located on the southwestern side at an altitude of 3250 and is one of the most representative of the park, as well as the lagoon of siecha which are lagoons located in guasca. in the western area of ​​the park the paramo predominates with lagoons and humadales. The activities that are enjoyed are hiking, observation of fauna and flora, photography and video research and environmental education. there are several hiking trails: the suasie trail, which is a 2 km trail of medium difficulty. lagoon trail: it is covered in an hour with aid of the route and interpreted. It is excellent for environmental education, because it teaches the characteristics of the paramo and the water cycle. the path the grove. This trail has a length of 300 meters and shows a short route l andean forest to paramo. the lagoon trail of siecha. 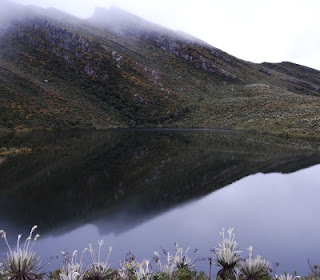 It is through the thoroughfare, has a length of 4 kilometers and runs a route to three lagoons of sieche by broken paramo trails, natural stops and viewpoints. The Cathedral of Bogota is the only one of its kind in Bogota. It was built that existed in the city in 1539 by the founder Gonzalo Jimenez de Quesada. After constructions in the same place in 1807 the cathedral is achieved today. the cathedral was consecrated in 1823. it was restored in 1988 and has a rectangular floor, its interior has several chapels. One of them is Santa Isabel de Hungary, which is the most important of all and there are many important people in the cathedral.